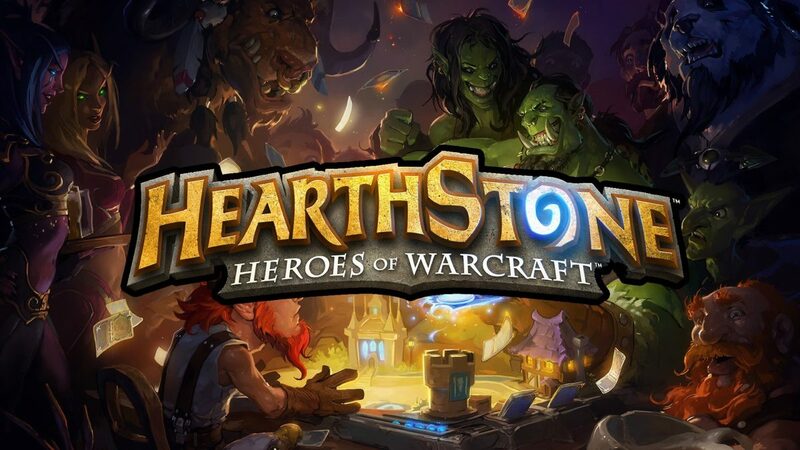 Hearthstone is a free-to-play online card game. Players must bring their opponent’s life points down to zero to win. Each deck is built around one of nine different classes. Every class has its own signature cards and powers. Like in Magic: The Gathering, deck styles can vary from Aggressive to Midrange to Control. Players battle for the title of world champion at the Hearthstone World Championship. Hearthstone is originally a spin-off from the popular Warcraft and World of Warcraft games. Many characters from the games appear in Hearthstone as cards, as well as nine classes from World of Warcraft. Following its release in 2013, new characters from the Warcraft universe have been introduced as cards in various expansions. 2014 saw Hearthstone’s first open World Championship at BlizzCon. Taiwanese player Tom60229 won in January 2018 the World Championship and took home $250,000. ThijsNL is a popular Dutch player and streamer. He won the CN vs EU Championship in Shanghai, along with over $232,000. Kripparrian is the most popular Hearthstone streamer on Twitch. He hasn’t played the game competitively since its release, and instead is known for his funny commentary and arena games. Hearthstone has a Winter, Spring and Summer Championship leading up to the World Championship at BlizzCon. The top 16 players with the most points qualify. The world champion earns 250,000 dollar. Other notable tournament series are DreamHack, Hearthstone Global Games and WESG. Match winner. Predict the winner of the match series out of the two teams or players.